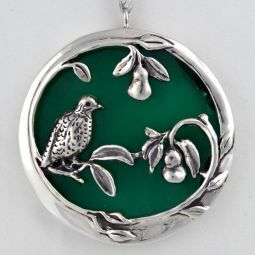 Carolyn Cavanaugh is a self-taught artist who learned her craft as a wax pattern maker in the jewelry trade. 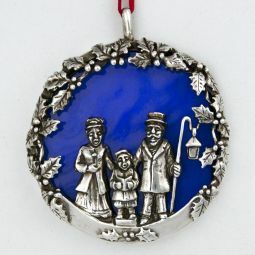 Cavanaugh's intricately detailed ornaments feature sterling silver with vibrant textured glass centers. 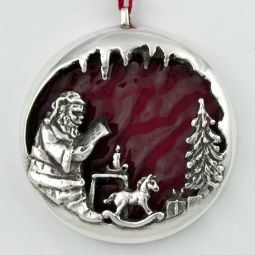 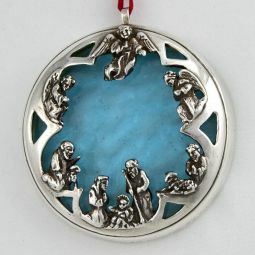 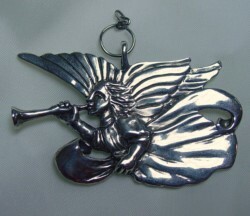 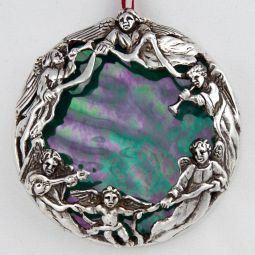 The designs are hand carved in wax and cast in sterling silver.